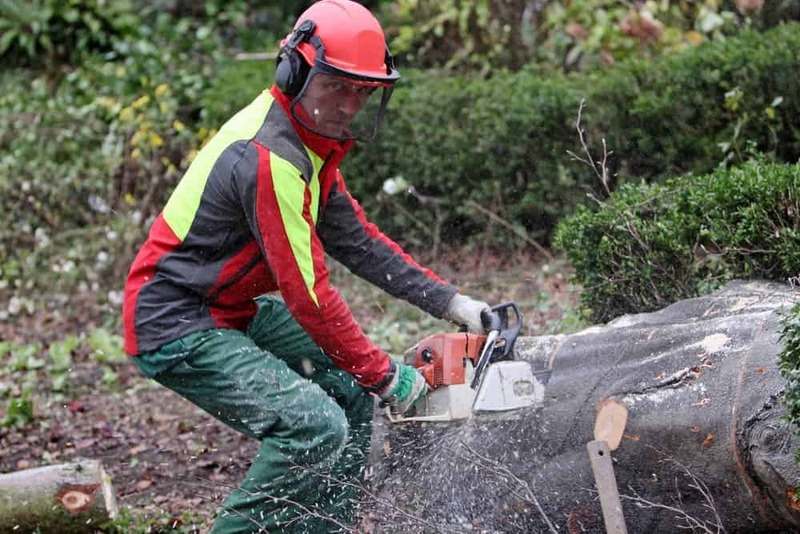 For the serious gardener or landowner, a chainsaw is an essential tool to have. 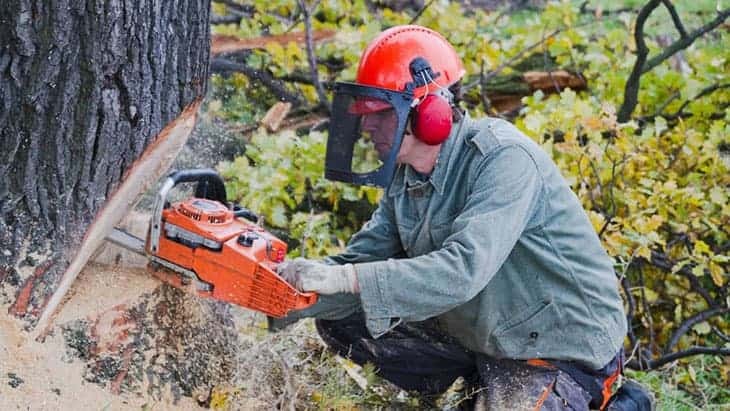 Pruning trees, felling trees, cutting up firewood and so many other chores can be made easier by the use of a decent chainsaw. 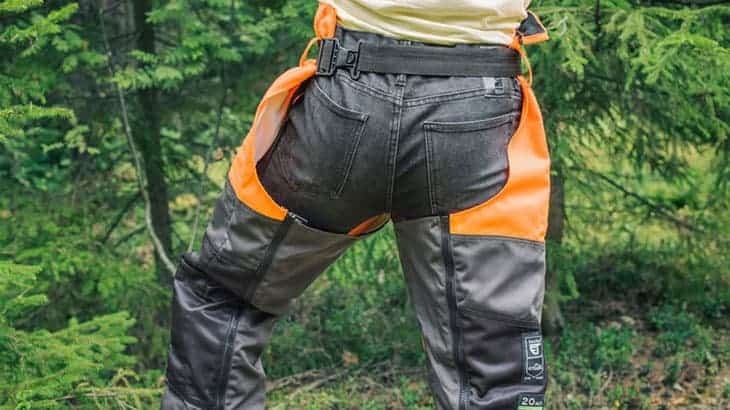 That is why we cover as much as possible about these versatile tools. 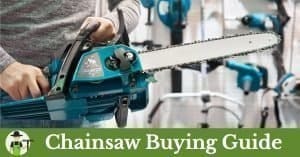 From the initial purchase, to maintenance, sharpening and safety tips, at ProGardenTips.com you’re at the right place. 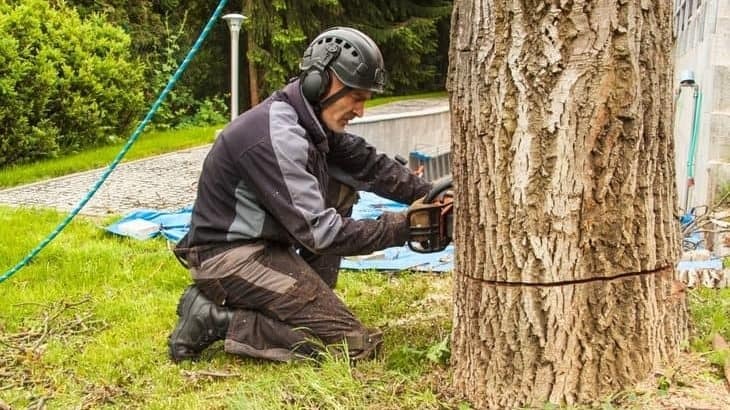 Learn from the pro’s! 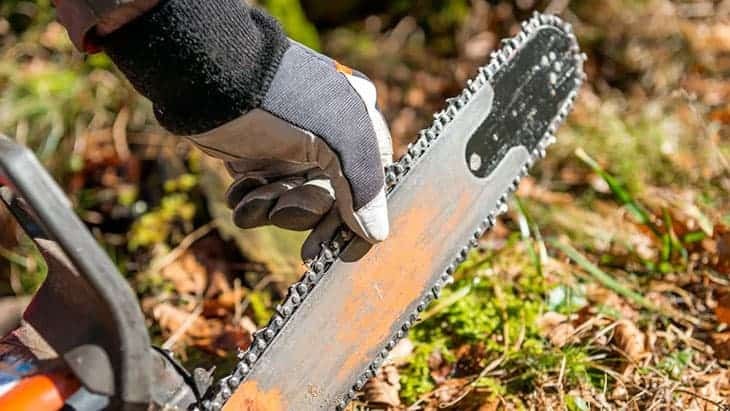 If you’ve decided you need a chainsaw or just simply like to read up about them, our chainsaw buying guide would be most recommended to start with. 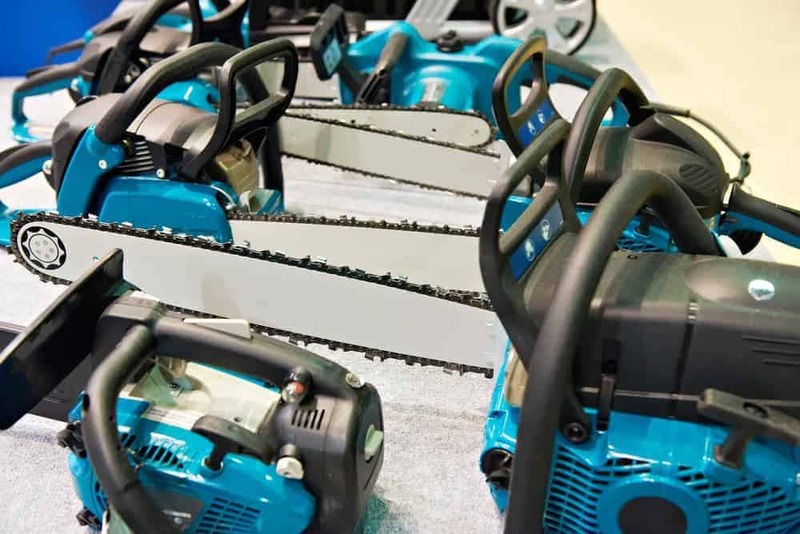 It is a general guide, covering all types of chainsaws, and it covers most things concerning purchasing any type of chainsaw. 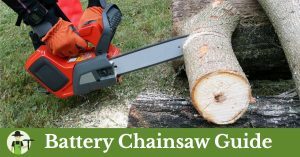 If you have set your sights on a modern battery powered chainsaw, I recommend you to read our battery powered chainsaw guide. 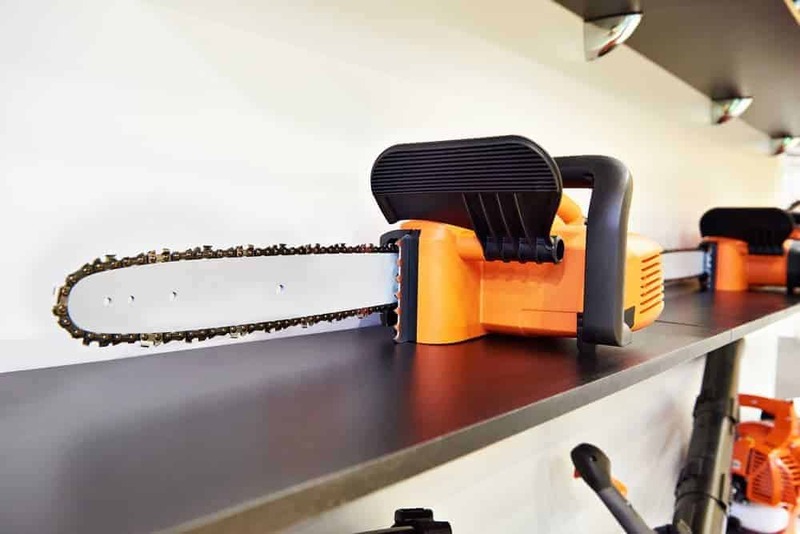 It focuses solely on battery powered chainsaws. All you need to know before buying, like battery types, characteristics, best types. Bar length, minimal recommended power output. It also features reviews of the most popular types, and I tell you which are the best buying options. 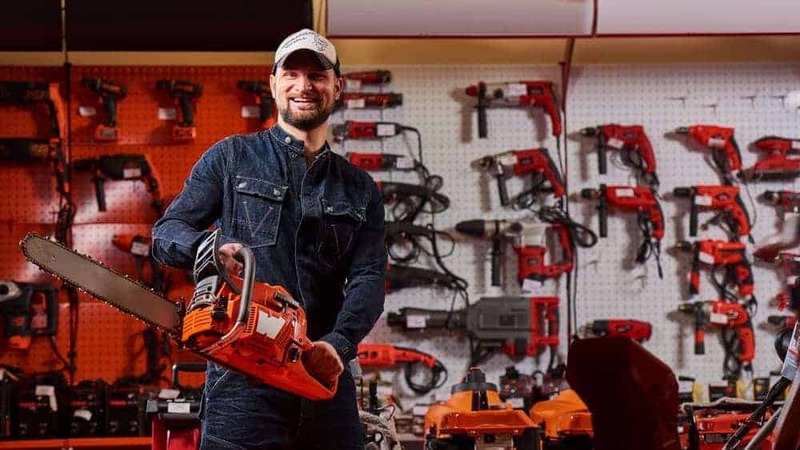 Our electric chainsaw guide talks only about corded electric saws. 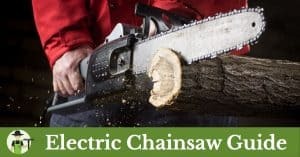 Specifically written for this type of chainsaw, it is an informative read if you’re inclined to purchase a saw like this. 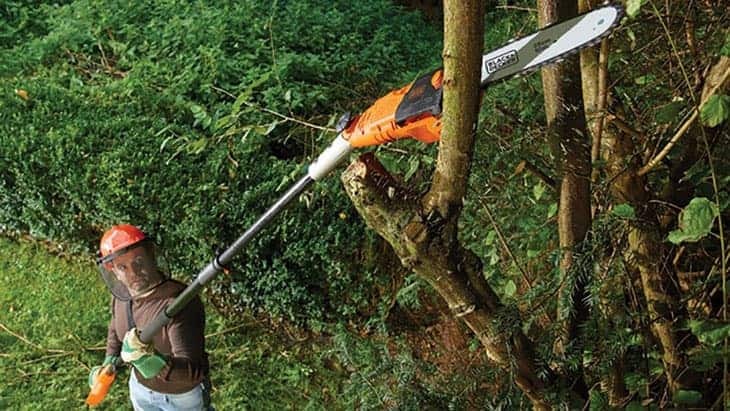 So you have read our guides, bought yourself a great chainsaw, now it’s time to cut down that pesky tree! But how?! We have the answer. 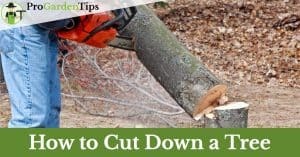 Read our extensive article and learn how to safely cut down a tree with a chainsaw. 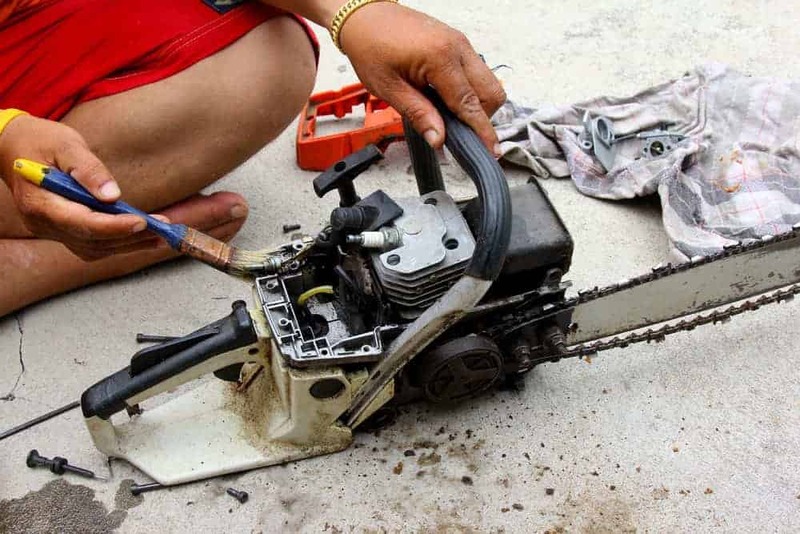 Before you’re doing any cutting, always make sure your saw is sharp. It may seem a daunting job, but it’s really not with the right guidance. 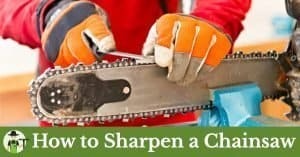 Find our easy to understand guide with three options for sharpening a chainsaw in the guide down below.